Here is an audio recording I did to share a simple but powerful strategy I used back when I did have slow seasons. I suggest giving it a try now rather than waiting for an actual slow season with a small group. Here are the essentials you will need to gather and prepare for. Hope you enjoy it and please let me know what you think below. Hi! 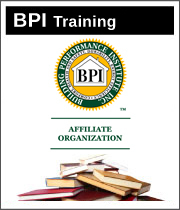 I'm David Byrnes and I'm the guy behind the BPI Exam Academy. 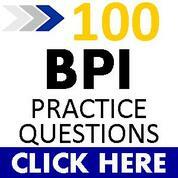 I am a BPI BA and have run a home performance contracting company since 2009.